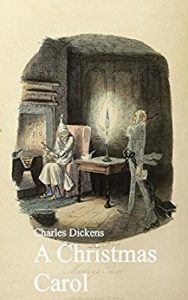 “A Christmas Carol” by Charles Dickens – would any list of winter novels be complete without this classic? I re-read this book nearly every year and love it more every time. The characters are so real you feel as if you can touch them and the story of Scrooge’s gradual transformation is masterfully written. “The Snow Child” by Eowyn Ivey – I know I’ve already raved about this novel in my fairytale article, but you really shouldn’t miss this beautiful story. It is a bestseller and was a finalist for a Pulitzer Prize. Its icy Alaskan setting is also a character in its own right, so this is the perfect book for a winter’s evening by the fire. “The Lion, The Witch and The Wardrobe” by C. S. Lewis – This children’s classic fantasy is equally compelling for adult readers, the combination of a snowy setting, magical plot and Disney-like villain making it a wonderful festive read. 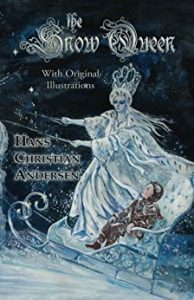 “The Snow Queen” by Hans Christian Anderson – another classic and one that has been the inspiration for various films, including the recent blockbuster “Frozen”, this tells the story of Kay, who gets shards from a magical mirror lodged in his eye and heart, turning the world around him ugly. He is taken away to live in the Snow Queen’s world and his best friend, Gerda, must find a way to rescue him. 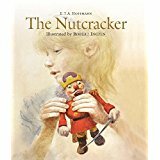 “The Nutcracker and the Mouse King” by E. T. A. Hoffmann – A young girl’s Christmas toy comes to life and leads other toys in a fight against a dangerous Mouse King. This story was the basis for a tale by popular novelist Alexandre Dumas, which was then turned into the successful ballet, “The Nutcracker”, although these versions change much of the original meaning of the story as well as altering its ending. “The Tailor of Gloucester” by Beatrix Potter – This is the story of a kind tailor who falls ill and cannot finish a waistcoat needed by the mayor on Christmas Day, but his work is finished by the mice the tailor rescued from his cat. 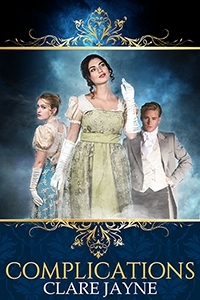 It was based on a real-life incident where a popular Gloucester tailor’s sewing was completed by his assistants and Beatrix Potter based her illustrations on the building where this happened. 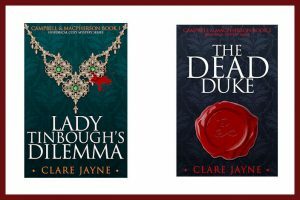 She printed the first edition privately then it was revised and re-published.